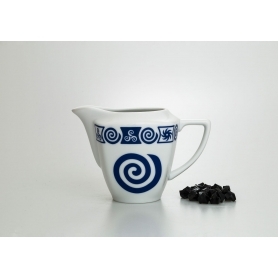 > Orballo's porcelain>Individual pieces>Milk pitchers>Gaspar milk pot. Lua collection. 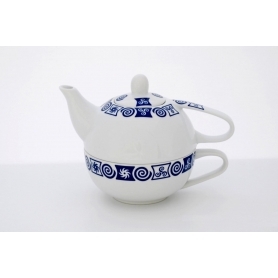 Gaspar milk pot. Lua collection. 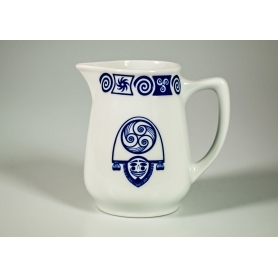 Porcelain milk pot (500 ml; 16 oz). 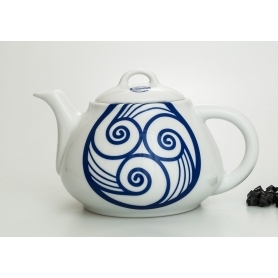 Gaspar design, Celta collection. 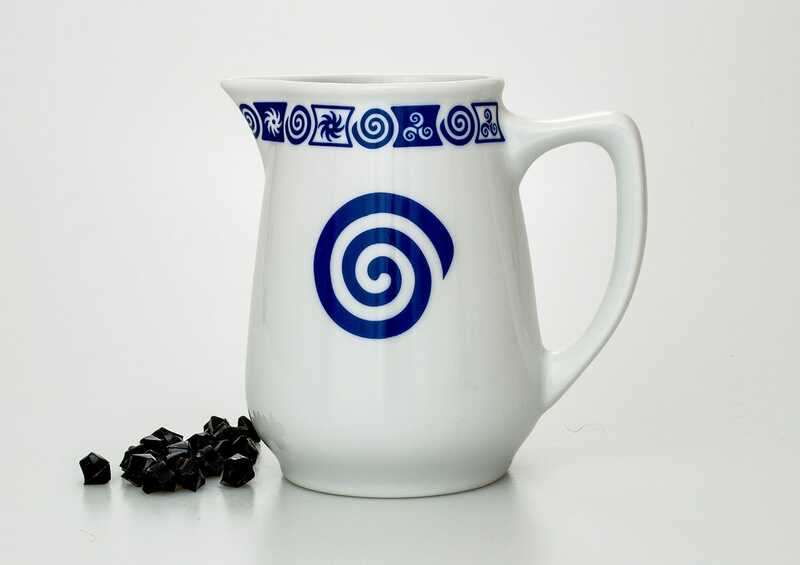 Gaspar milk pot. White collection. 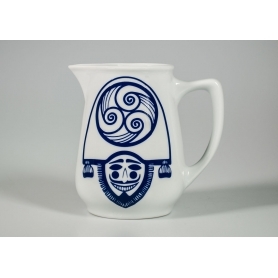 Porcelain milk pot (500 ml; 16 oz). Gaspar design, White collection. 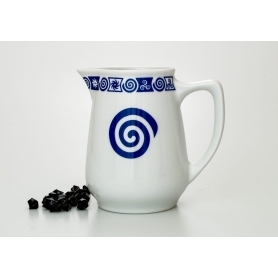 Porcelain milk pot (500 ml; 16 oz). Gaspar design, Lua collection. 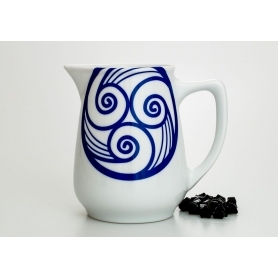 White collection milk pot. Square design. 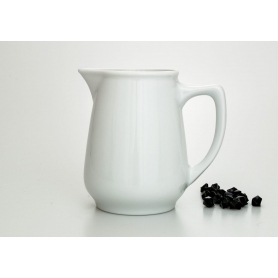 White, porcelain milk pot (8 oz; 250 ml). Square design, White collection. Milk pot. Square design, Celta collection. 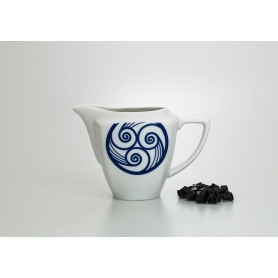 Porcelain milk pot (8 oz; 250 ml). Square design, Celta collection. Milk pot. Square design, Lua collection. 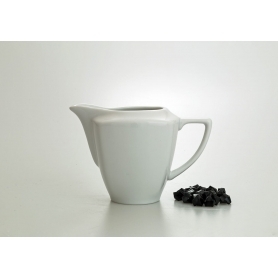 Porcelain milk pot (8 oz; 250 ml). Square design, Lua collection. Porcelain serving tray Cairo (14 x 7 x 1 in; 38 x 18 x 2 cm). Celta collection. Available packaging: simple or set. 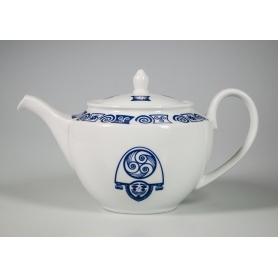 Porcelain tea pot (27 oz; 800 ml). Gapar design, white collection. 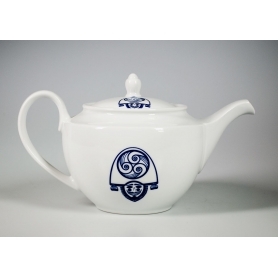 Porcelain tea pot (27 oz; 800 ml). 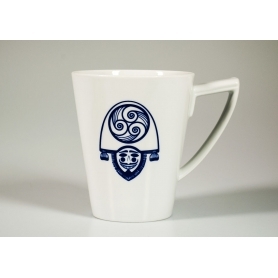 Gapar design, Celta collection. 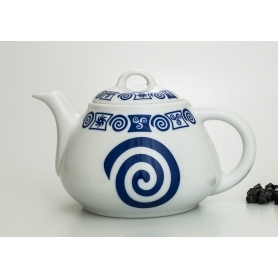 Porcelain teapot (27 oz; 800 ml). Gaspar design, Lua collection. 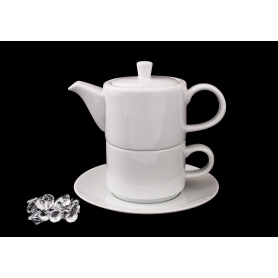 Tea cup (6.7 oz; 200 ml) with fitted teapot (9.1 oz; 270 ml) and saucer. Straight design, White collection. 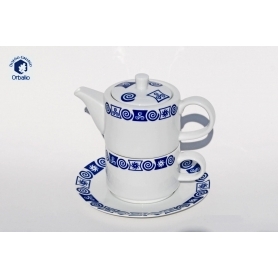 Tea cup (6.7 oz; 200 ml) with fitted teapot (9.1 oz; 270 ml) and saucer. Straight design, Celta collection. 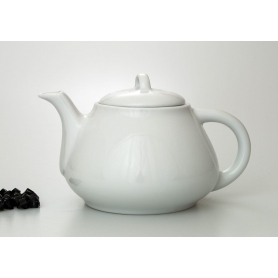 Porcelain tea cup (8 oz; 250 ml) with fitted teapot (16 oz; 500 ml). Valle design, Celta collection.